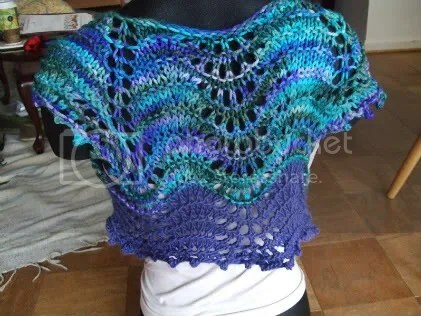 FO: Cloud Bolero | Stitch, Brinn, Stitch! I’ve been meaning to mention…you keep saying you need to get more Cascade Eco. 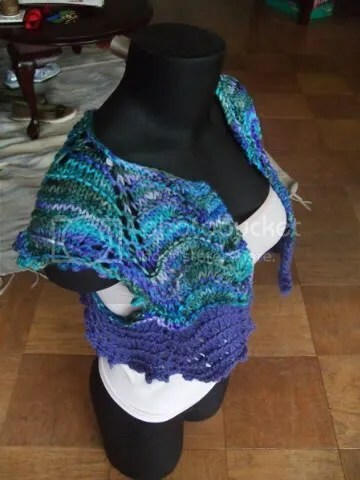 Have you tried the ISO/Destash groups on Ravelry? I saw someone that had the grey color you use for the shark mittens yesterday and it wasn’t horribly expensive. Just sayin’……. That’s actually where I got my most recent batch of Eco. I’m gonna need some more, so I’ll have to open another request.